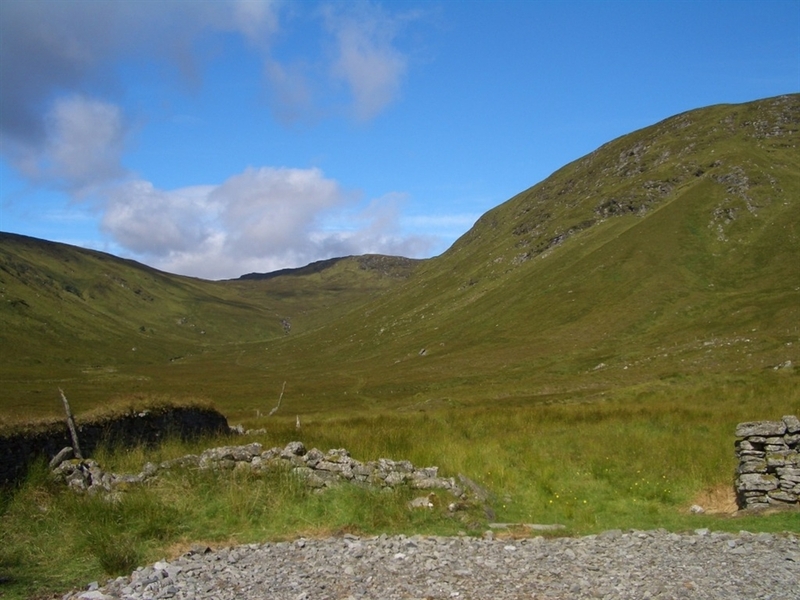 Corriekinloch stands in a picturesque rural setting, two miles into a remote Highland glen. 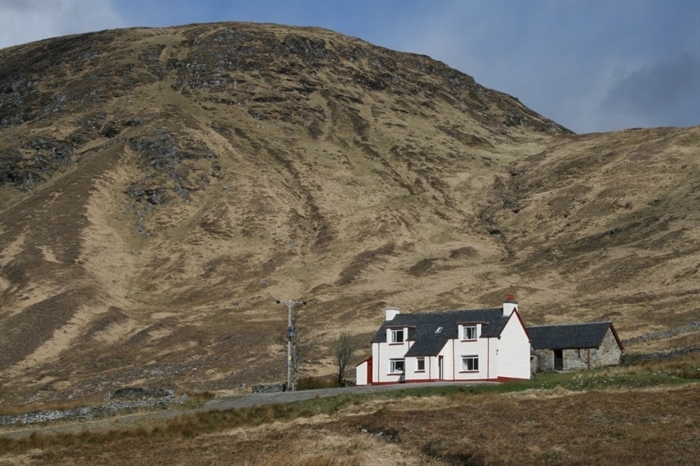 This former shepherd’s cottage in the heart of the north west Highlands is found at the foot of a hill with a burn trickling past. 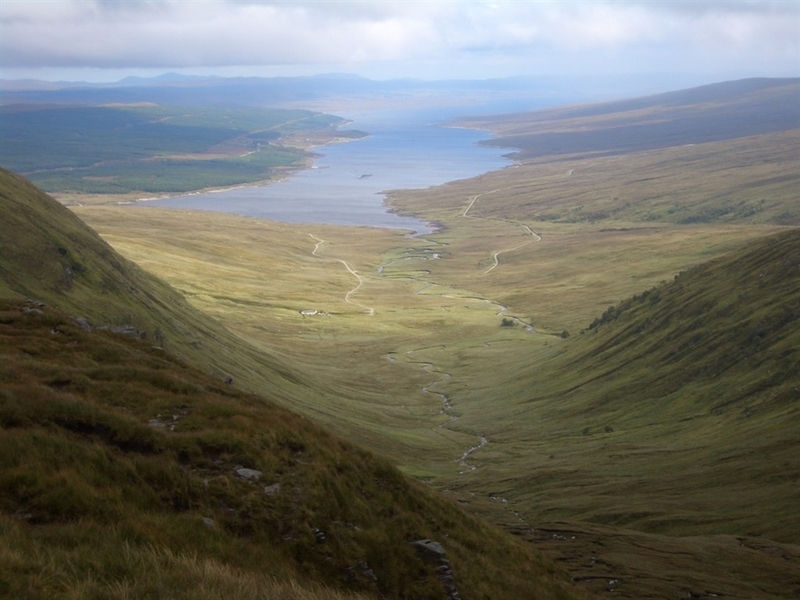 It is a very peaceful pretty location and a perfect base from which to walk in the surrounding hills or fish for trout on Loch Shin. 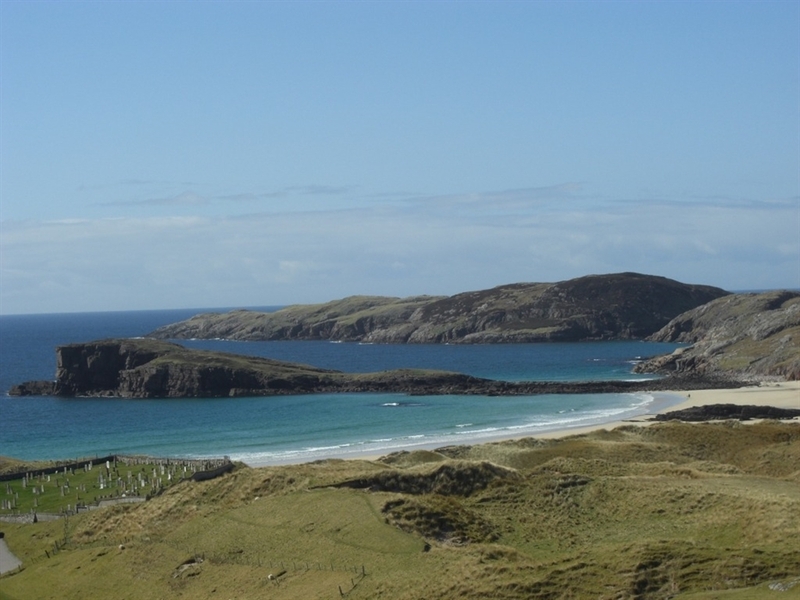 The northern coastline, with its rugged cliff tops and long sandy beaches, is within easy reach and this is a great area for exploring! 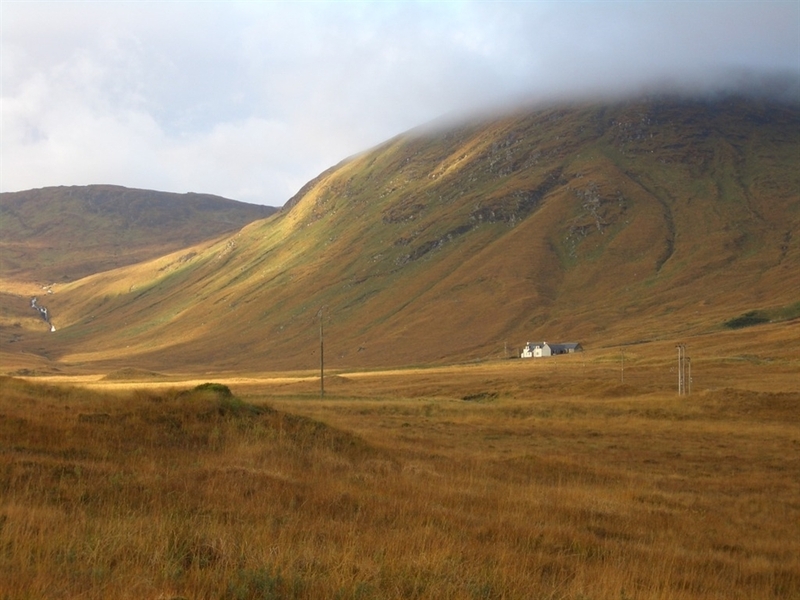 This idyllic Highland holiday property enjoys wonderful westerly views from the dining room from which fantastic sunsets can be seen. 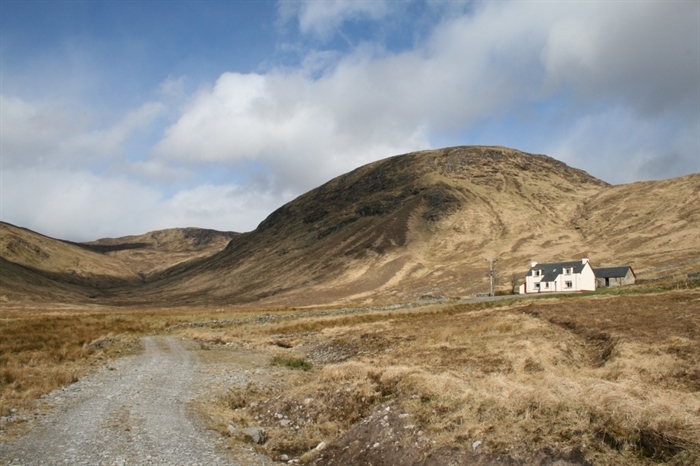 There is varied wildlife here and deer are often seen grazing around the cottage, making Corriekinloch a delightful holiday home, settled in the heart of the dramatic landscape of wonderfully wild Sutherland. Available 2016 from March 26th to August 27th. Available 2017 from start of April until August 26th. Sitting room, kitchen, dining room, bathroom with shower over bath, WC & WHB. Double bedroom, twin bedroom, 2 single bedrooms. Linen can be supplied by arrangement with the housekeeper at an extra charge. Pets by arrangement only and an extra charge of £20. Pets are restricted to the ground floor of the cottage and owners are responsible for tidying up after them.